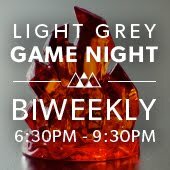 LIGHT GREY ART LAB: REMINDER! 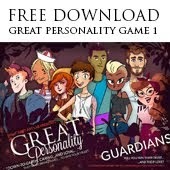 Just two more days to sign up for ROLEMODELS - hall of heroes & deck project! REMINDER! 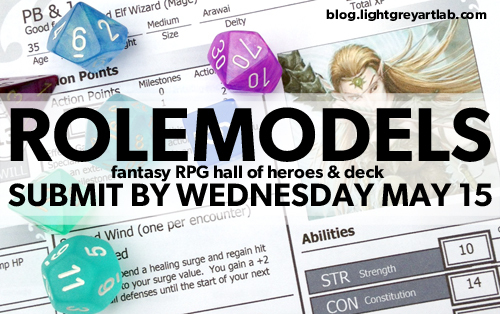 Just two more days to sign up for ROLEMODELS - hall of heroes & deck project! Hey! 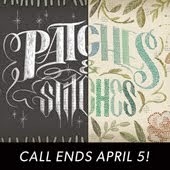 Just a quick reminder that we only have a few days left for our latest call for art! We are looking for fantasy lovers, RPG fanatics and all-around good people to join us for a super exciting show! Think of the possibilities! If you haven't heard a lot of about it, head HERE and check out all of the details! Please help us spread the word to anyone that might be perfect for our show! Submit your name, email and website/blog by this Wednesday, May 15th! We'll be jurying the show and posting our final list of artists soon after! Flagons of mead all around! 1z0-982 vce Files with Latest 1z0-982 questions. Pass Oracle 1z0-982 exam at first try. Download free 1z0-982 test answers for VCE Player.